Anthony Bibeau was arrested for reporting son missing after Portland police found the son safe. 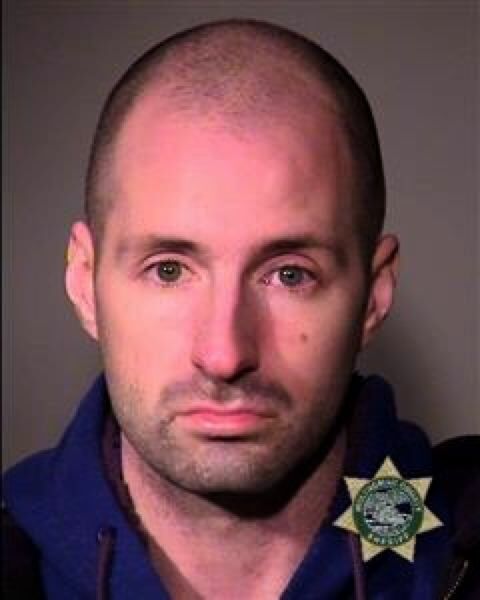 Portland resident Anthony D. Bibeau, 34, was taken into police custody after allegedly initiating a false missing person report for his 10-month-old son. Early Tuesday, January 15, Bibeau called 9-1-1 to report his son missing. Central Precinct officers began a search of the area surrounding Bibeau's downtown residence. Police say Bibeau, who was allegedly intoxicated at the time, was "not helpful" and failed to provide further details to assist the police search. The subsequent investigation found Bibeau's son safe in Gresham with a person Portland police described as "a proper guardian" after the son's whereabouts were confirmed by the Gresham Police Department. Bibeau was booked and released from the Multnomah County Jail later the same day.